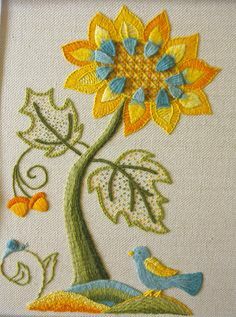 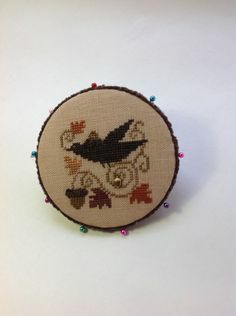 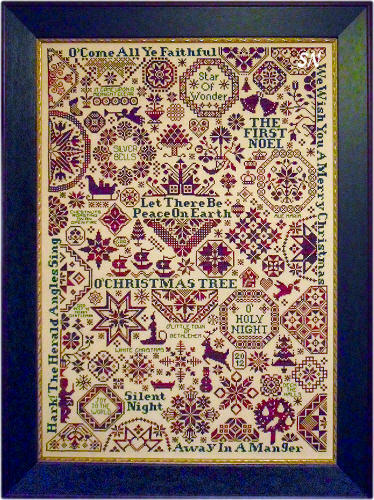 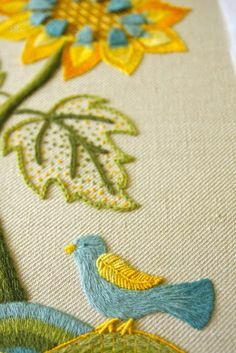 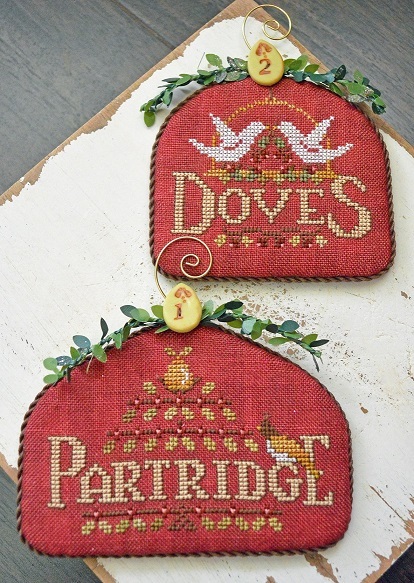 Hand stitched cross stitched round pin keep with blackbird and acorns. 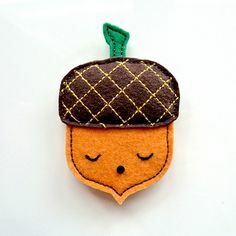 Maybe she might teach us all how to make the acorns as well! 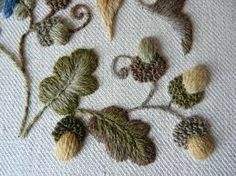 If you look closely you will see empty acorn caps as well! 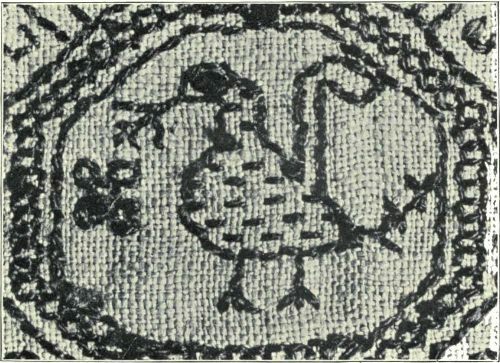 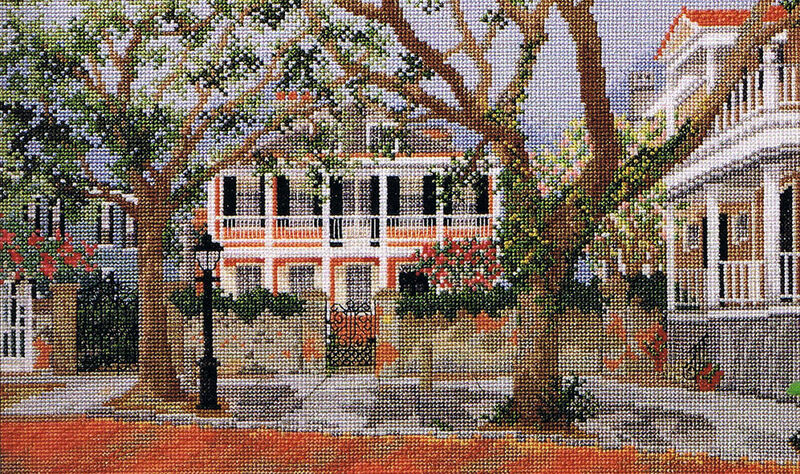 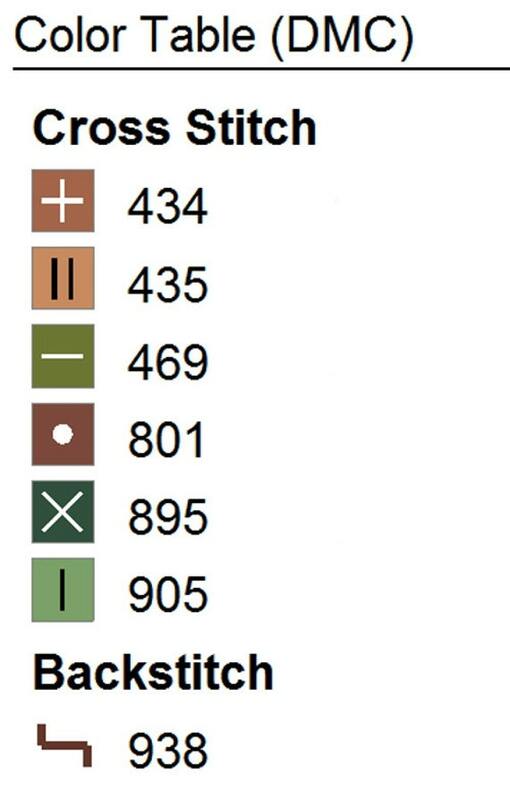 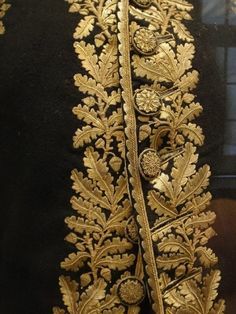 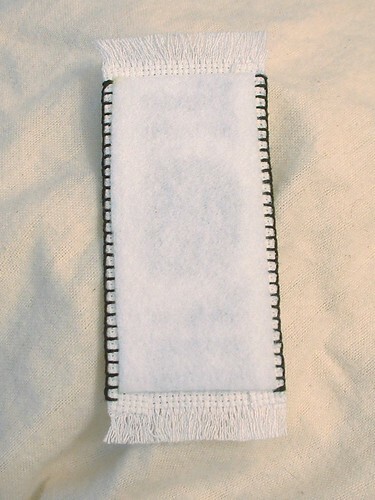 Left click to enlarge the image; Right click to reduce the image. 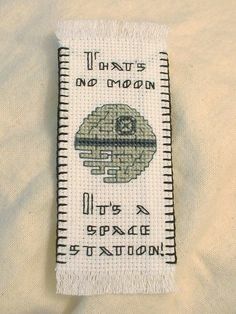 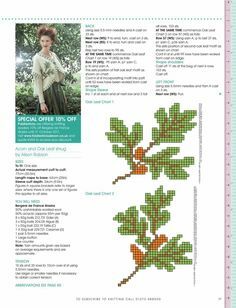 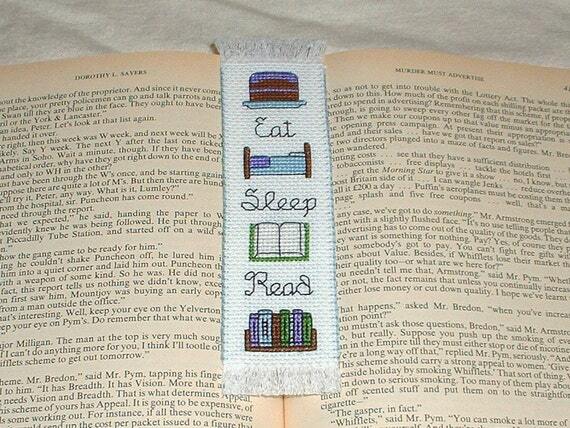 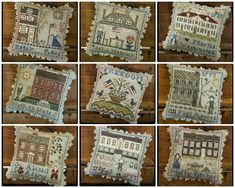 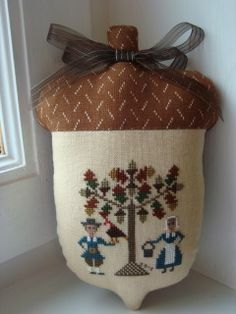 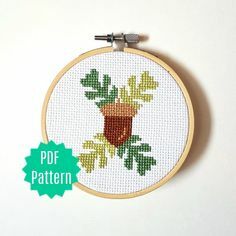 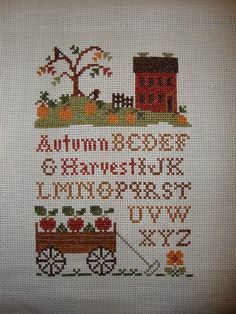 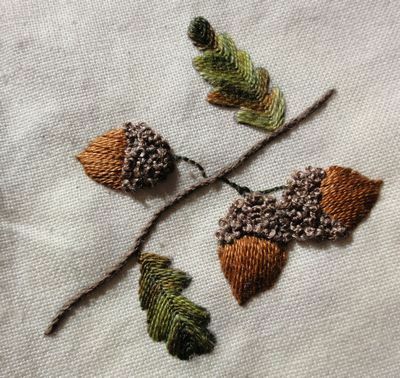 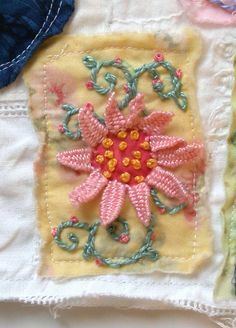 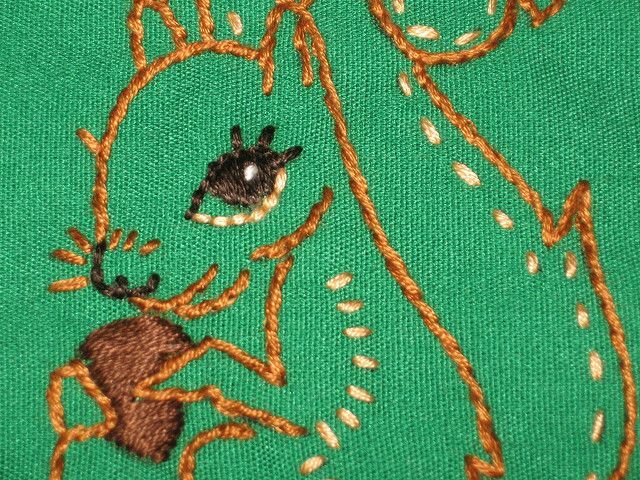 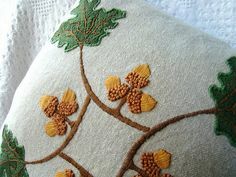 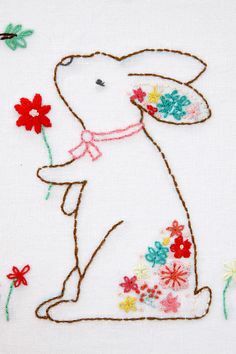 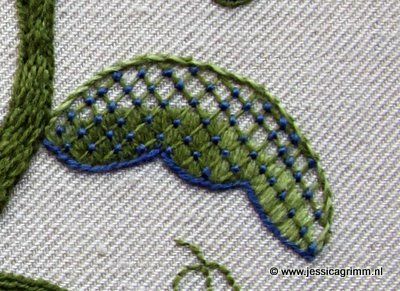 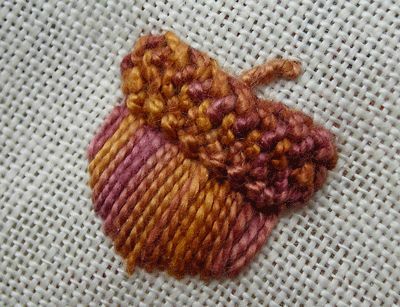 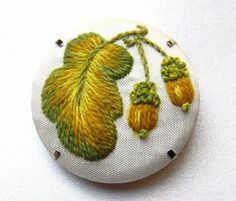 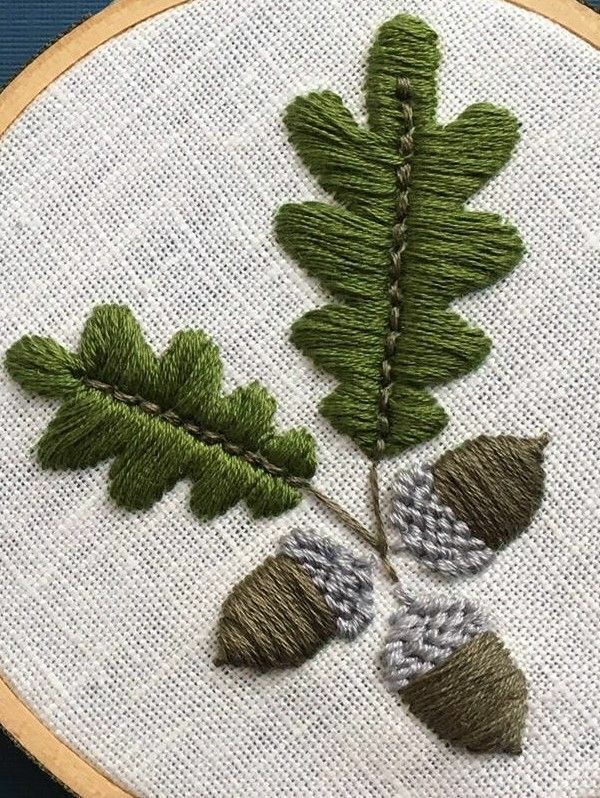 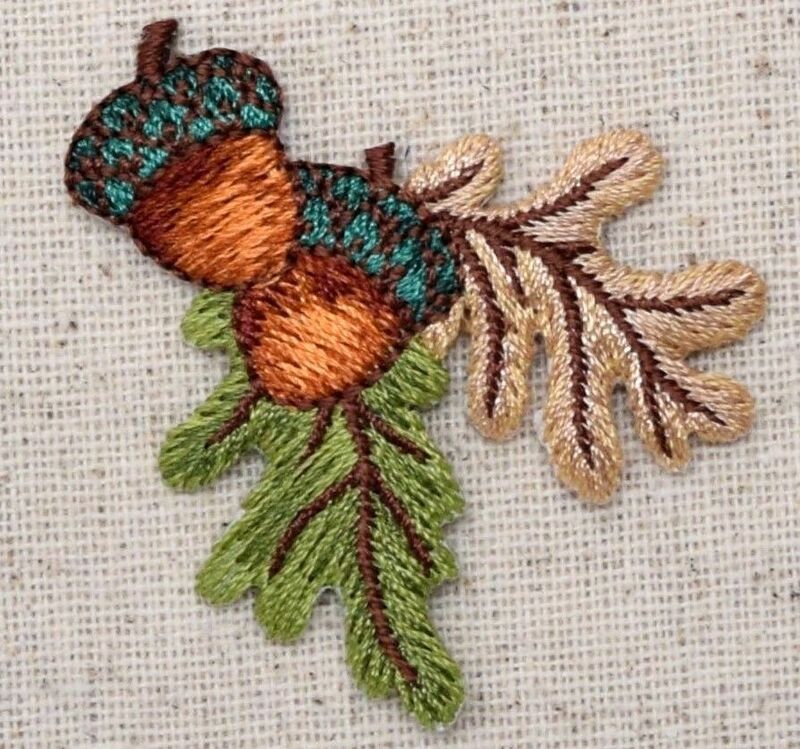 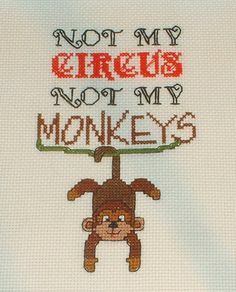 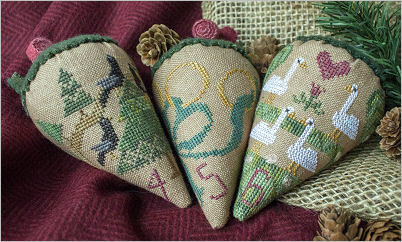 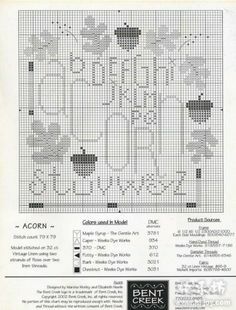 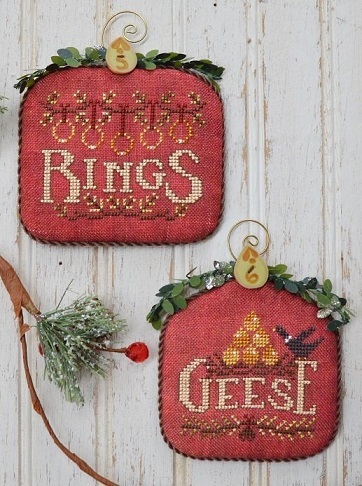 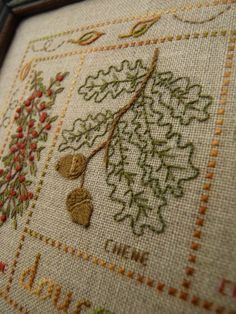 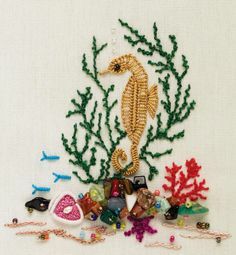 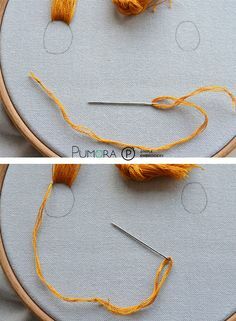 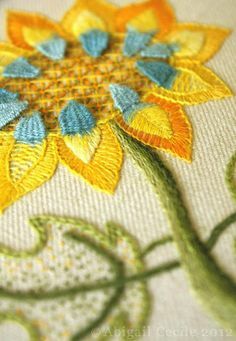 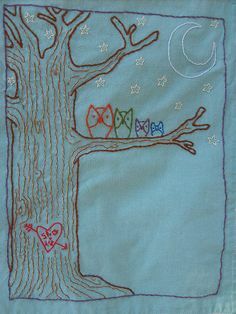 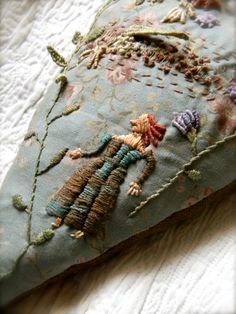 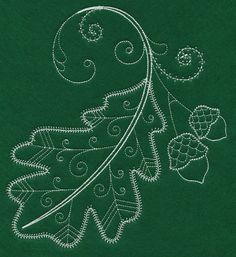 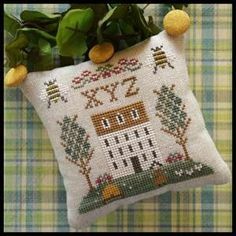 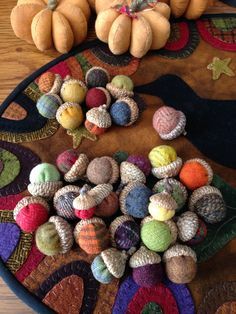 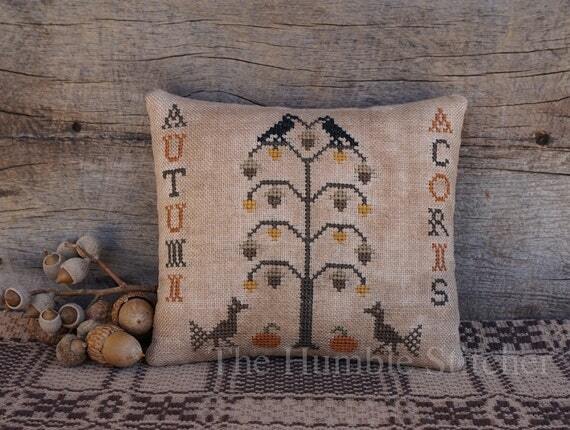 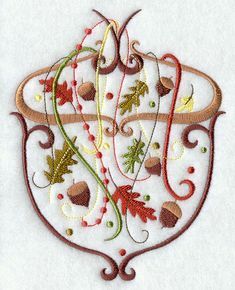 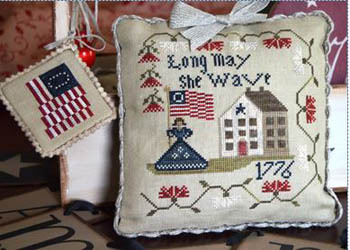 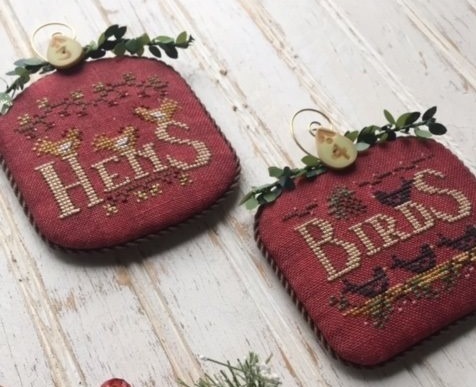 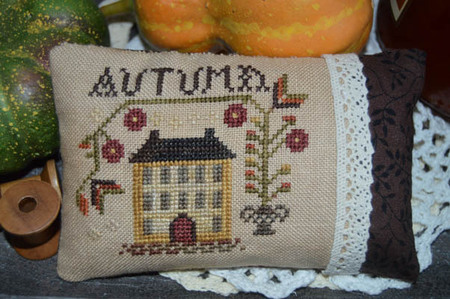 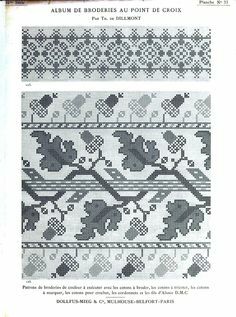 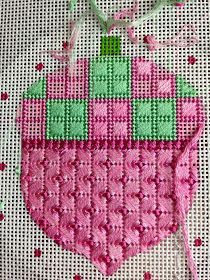 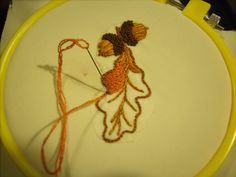 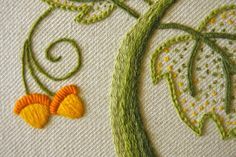 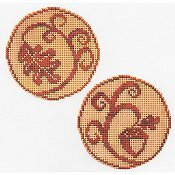 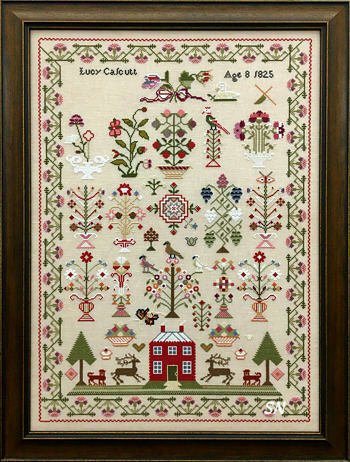 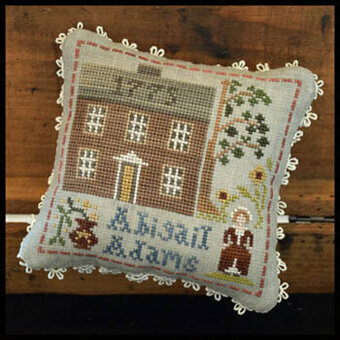 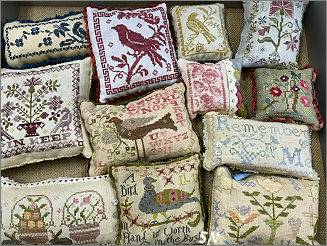 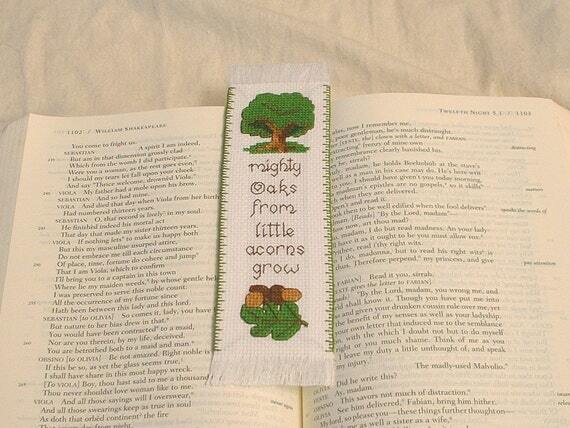 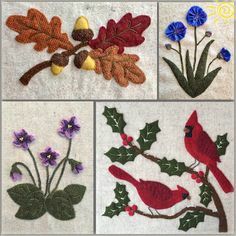 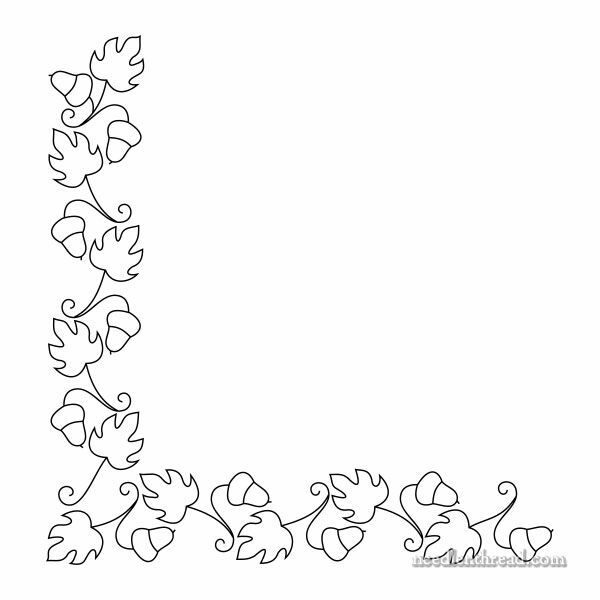 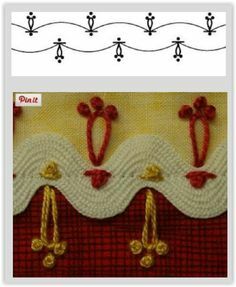 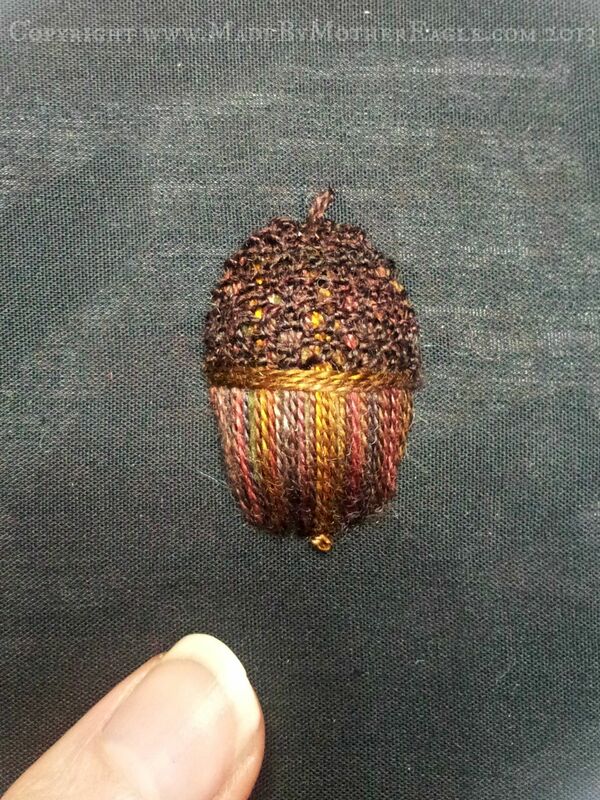 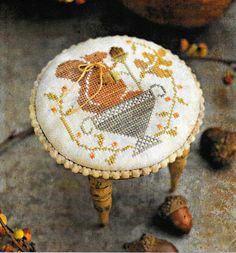 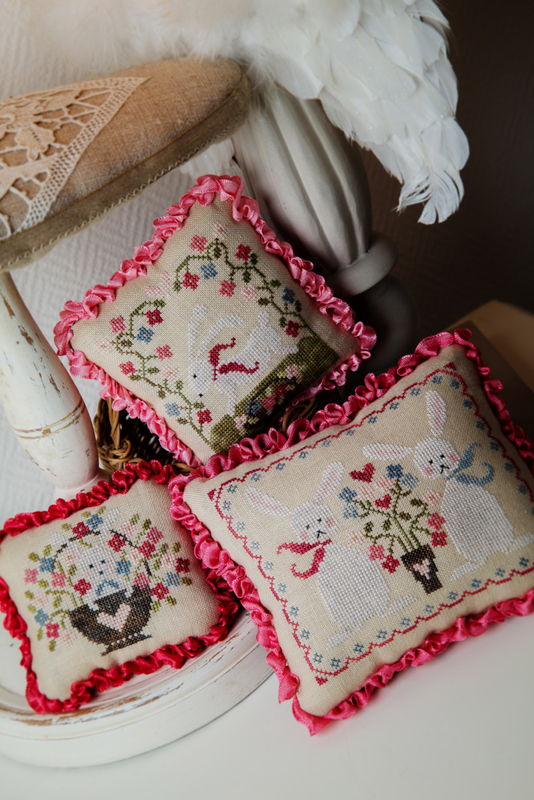 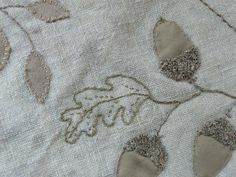 Now I really want to cross stitch oak leaves and acorns alone :) Maybe to add some forest berries too?